A General Accountability Office (GAO) report on “GPS Disruptions” issued today (November 6, 2013) concludes that the Department of Transportation (DoT) and Department of Homeland Security (DHS) need to improve their efforts to assess the associated risks and mitigate them. The report comes nearly nine years after a National Security Policy Directive (NSPD-39) on U.S. Space-Based Positioning, Navigation, and Timing (PNT) Policy directed the agencies to develop a plan for detecting and mitigating GPS interference and develop a backup PNT capability. 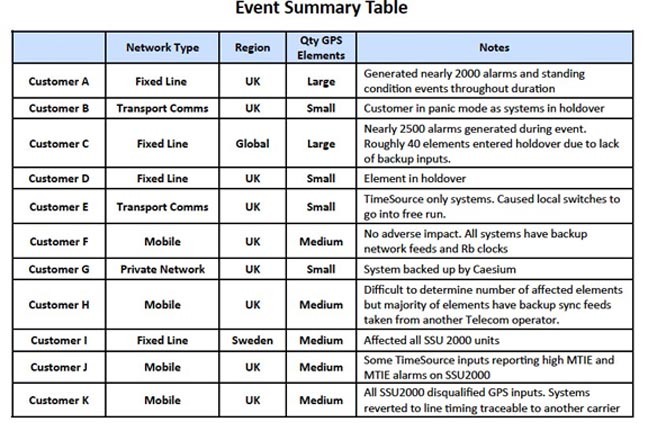 · what strategies, if any, selected critical infrastructure sectors employ to mitigate the effects of GPS disruptions, and any remaining challenges they face. While noting the resource constraints of the agencies, the GAO recommendations dwelled mostly on methodological and management issues associated with risks and mitigation of GPS disruption. For example, agency investigators noted that DHS had published a GPS National Risk Estimate (NRE) in 2012, but criticized it as “incomplete” because it only considered 4 out of 16 critical infrastructure sectors and has not been widely used by DHS or other agencies to inform executive-level decisions. Moreover, according to the GAO, the NRE was not consistent with a National Infrastructure Protection Plan (NIPP) drafted by DHS in 2006 and updated in 2009, which identified GPS as a system that supports or enables crucial functions in critical infrastructure sectors. 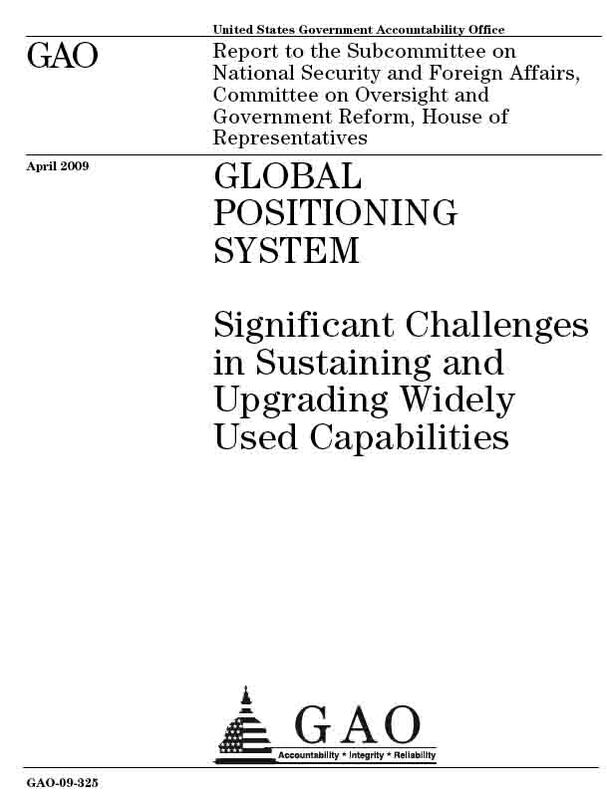 Identifying GPS backup-system requirements and determining suitability of backup capabilities also remain incomplete, the GAO said, observing that DHS officials cited a variety of reasons why they have not made additional progress, such as insufficient staffing and budget constraints. DHS’s PNT Program Management Office (PMO), which leads the agency’s IDM efforts, has three full-time staff members, one of whom is currently working in another component of DHS. Nevertheless, the DoT officials stated that the U.S. Coast Guard’s decommissioning of LORAN-C “was a loss for the robustness of GPS backup capabilities,” especially given that both DoT and DHS had supported the upgrading of LORAN-C to enhanced LORAN (eLORAN) as a national GPS backup. • Increase the reliability and usefulness of the GPS risk assessment by developing a plan and time frame to collect relevant threat, vulnerability, and consequence data for the various critical infrastructure sectors, and periodically review the readiness of data to conduct a more data-driven risk assessment while ensuring that DHS’s assessment approach is more consistent with the NIPP. 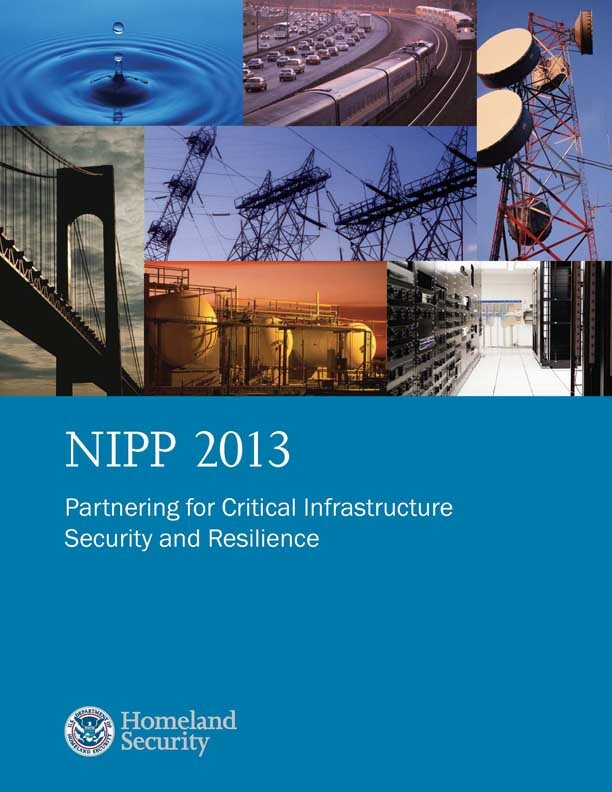 • As part of current critical infrastructure protection planning with SSAs [sector-specific agency] and sector partners, develop and issue a plan and metrics to measure the effectiveness of GPS risk mitigation efforts on critical infrastructure resiliency. • Establish a formal, written agreement that details how the agencies plan to address their shared responsibility. This agreement should address uncertainties, including clarifying and defining DOT’s and DHS’s respective roles, responsibilities, and authorities; establishing clear, agreed-upon outcomes; establishing how the agencies will monitor and report on progress toward those outcomes; and setting forth the agencies’ plans for examining relevant issues, such as the roles of SSAs and industry, how NSPD-39 fits into the NIPP risk management framework, whether an update to the NSPD-39 is needed, or other issues as deemed necessary by the agencies.